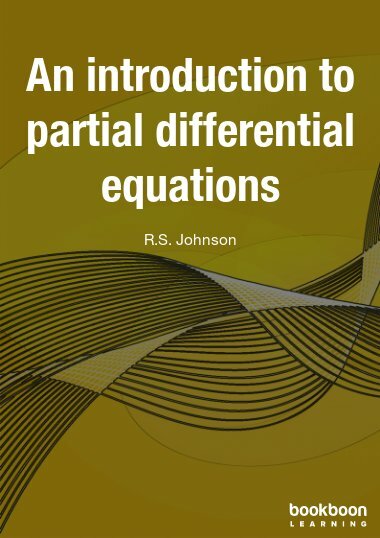 Most descriptions of physical systems, as used in physics, engineering and, above all, in applied mathematics, are in terms of partial differential equations. 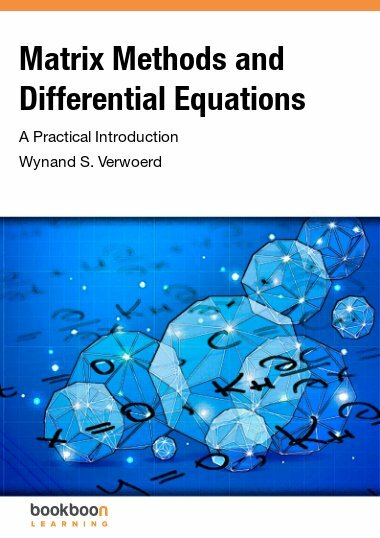 Most descriptions of physical systems, as used in physics, engineering and, above all, in applied mathematics, are in terms of partial differential equations. 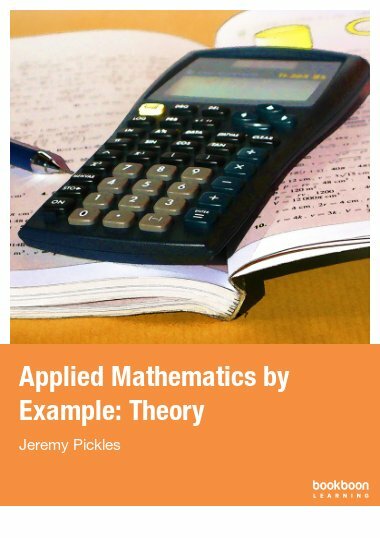 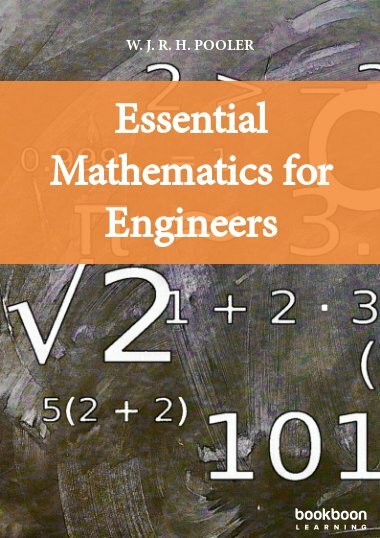 This text, presented in three parts, introduces all the main mathematical ideas that are needed for the construction of solutions. 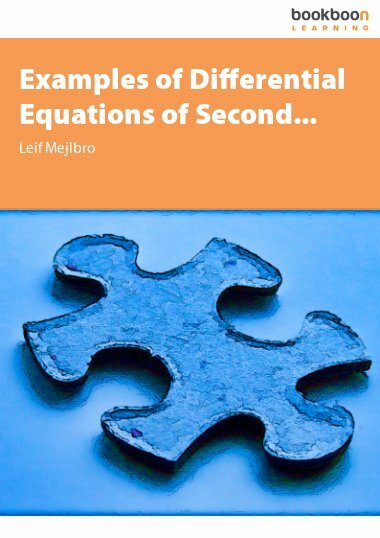 The material covers all the elements that are encountered in any standard university study: first-order equations, including those that take very general forms, as well as the classification of second-order equations and the development of special solutions e.g. 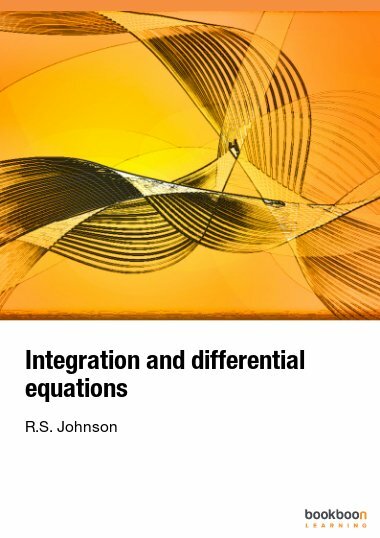 travelling-wave and similarity solutions. 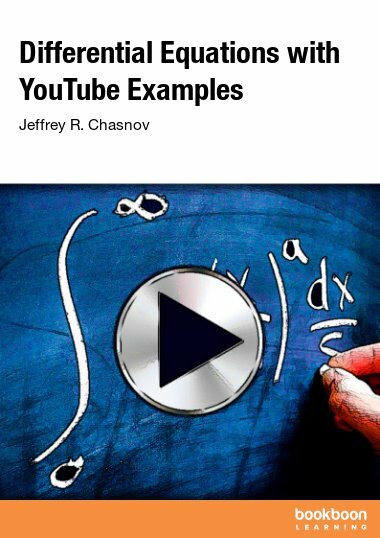 Muy buen material para estudiar y diseñar clases.